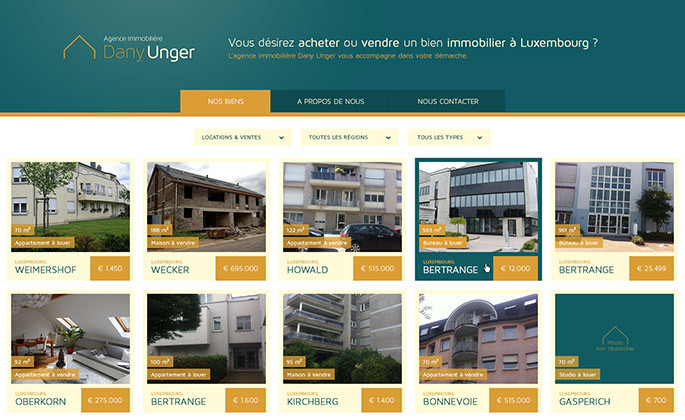 LuxApps handled the creation of the new website of Dany Unger. 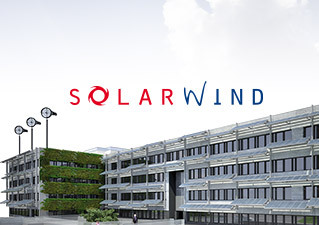 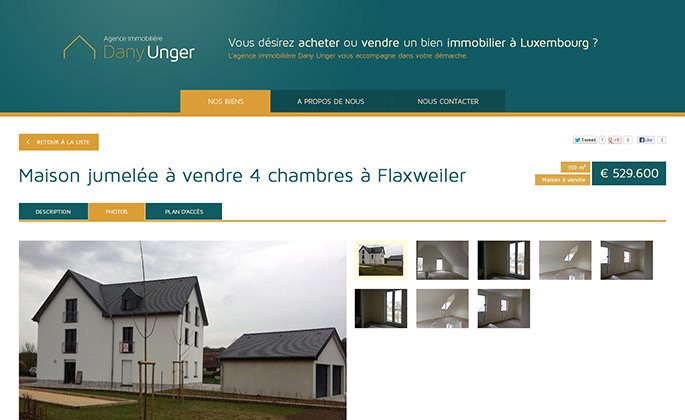 The website is synchronised with the web application Easy2Pilot to update displayed properties. 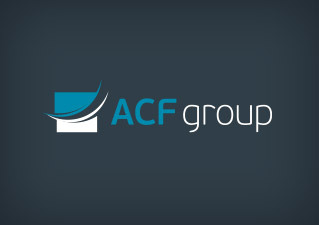 Minimalist and focused is set on available properties. 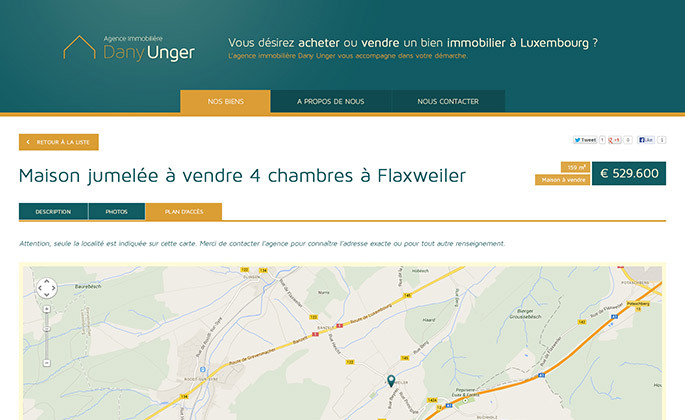 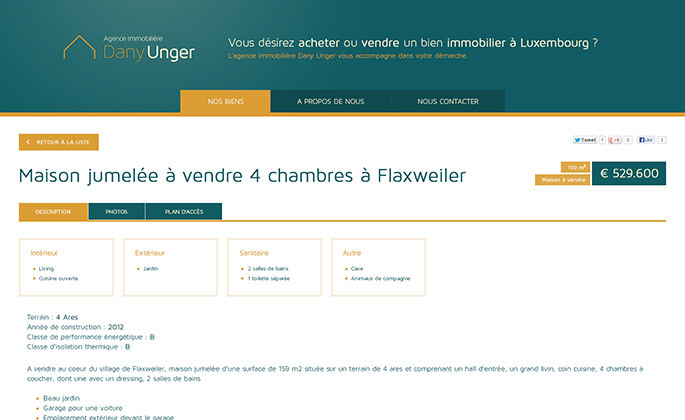 Dany Unger Immobilière sàrl is a luxembourgish real estate agency supporting you in selling properties.